The Olympia Youth Chorus will present “Threads of Joy” on Saturday, March 23rd at 4:00 PM. Please join us as our five choirs delight you with the feelings of joy through song. Choral music presented will evoke moments which bring to each individual those undisputed feelings of happiness…..or joy. 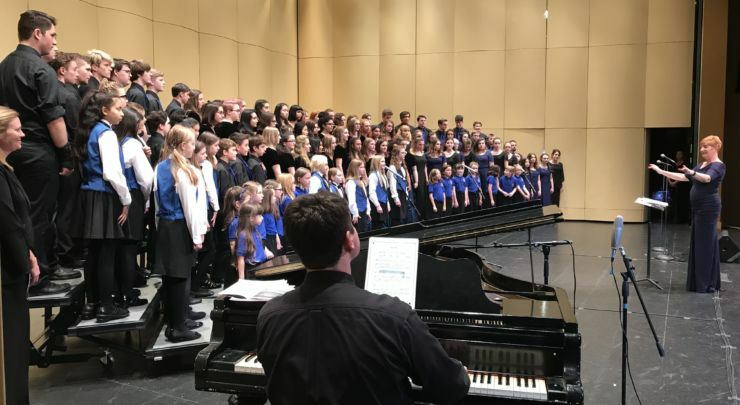 With the voices of our littlest singers singing “The Rainbow Connection” to our most advanced choirs with their focused tone and clean harmonies, we know you will enjoy this delightful concert! Student and Senior discounts available.